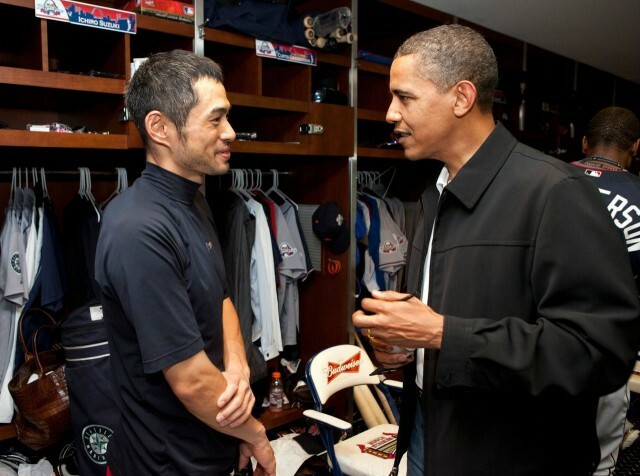 Ichiro is known as a world class baseball player. and he has rewritten records, amazed fans, and pursued his love of baseball in his own stoic way. 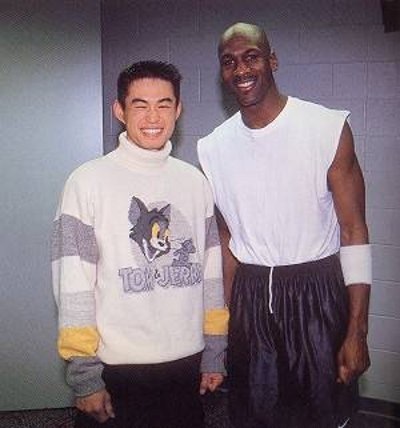 Off the field, Ichiro is known for his fashion, tv commercials and love of cars. but this is how he started! 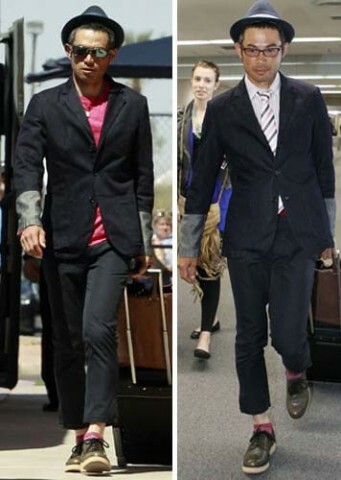 Very “oshare” or “fashionable” in Japanese, Ichiro’s evolution is just as impressive as his other achievements.